Kususa have been announced to play at the Resistance stage. Dynamic electronic music duo, Kususa, have been announced as one of the acts to play at the Resistance stage at this year’s Ultra South Africa. Taking place both in Cape Town and Johannesburg on the 1st and 2nd March 2019, the resistance stage will be headlined once again by the South Africa’s most celebrated and world renown DJ, Black Coffee. Over the past two years, Kususa have attracted the DJ’s attention so much that he has decided to bring them along on this one of a kind experience. Both from Durban, Kunzima Theology (Joshua Sokweba) and Samurai Yasusa (Mncedi Tshicila) came together in 2016 to form the dynamic duo, Kususa. Sharing their love and understanding for music, they wasted no time and began working on their first EP ‘Kusuka Sukela’, which went on to be released in 2017 by United Kingdom label DM Recordings. After releasing a remix to “Traveller” by Durban based vocalist Lizwi, produced by DeMajor in 2017, Kususa went on to be positioned No.37 of Traxsource Top 100 Afro House Artist of 2017, as well as No. 53 of Traxsource Top 200 Best Selling Afro House Tracks of 2017. They have been nominated two years in a row at the Dance Music Awards South Africa for Remix of the Year (2017 & 2018) and Best Producer (2018). Kususa has been featured on Black Coffee’s Ibiza 17 Appreciation Mix and in 2018 featured on Defected Records Ibiza 2018 Compilation mixed by Sam Divine. 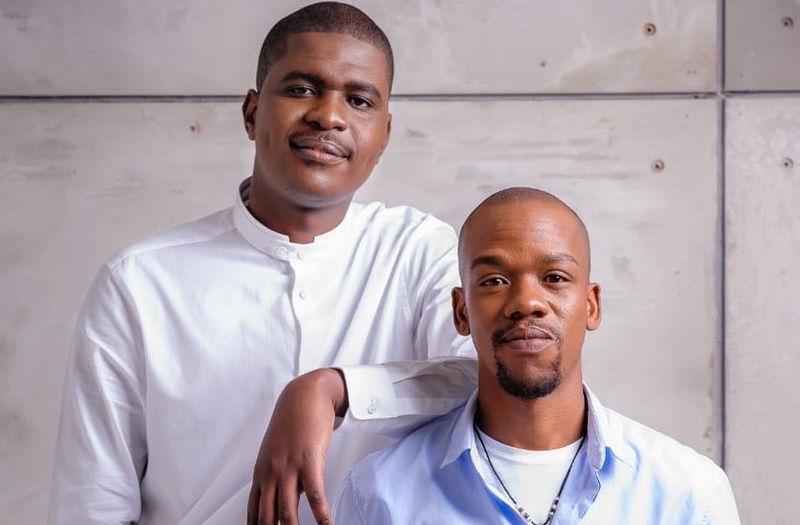 This duo’s love for what they do has seen them work with the likes of Shimza, DJ Merlon Soulholic and 7Options to name a few. Kususa’s latest EP ‘I see you’ has been received incredibly well by supporters.